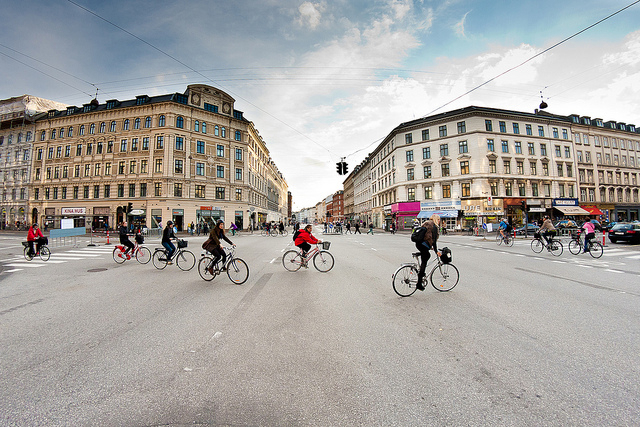 The World Cycling Championships were held in Copenhagen last month, giving Philip the chance to take this photo of the city being even more bike friendly than usual. Speaking of which, CicLAvia is this coming Sunday. It’s a great event — if you have a bike, be there or be a s-q-u-a-r-e.